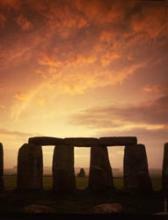 Britain’s Stone Age and Stonehenge Tsunami. 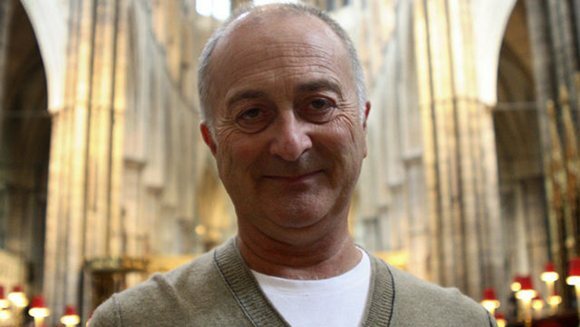 Time Team itself may have gone, but there’s still plenty of our history left for Tony Robinson to explore. I first misread the title of this TT special as Britain’s Stonehenge Tsunami, which would have been truly eye-opening, but this is still fascinating. Eight thousand years ago, there were no arguments about Britain’s links with Europe: we were still physically tied to the continent by a vast area of land, now known as Doggerland, that was home to a sophisticated population. But a tidal wave and catastrophic flooding destroyed a vast strip of our island. New research is revealing just how much devastation it brought to the land and its people.